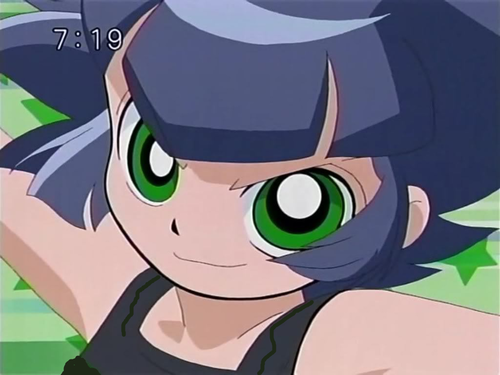 dark buttercup transformation. hey XD. 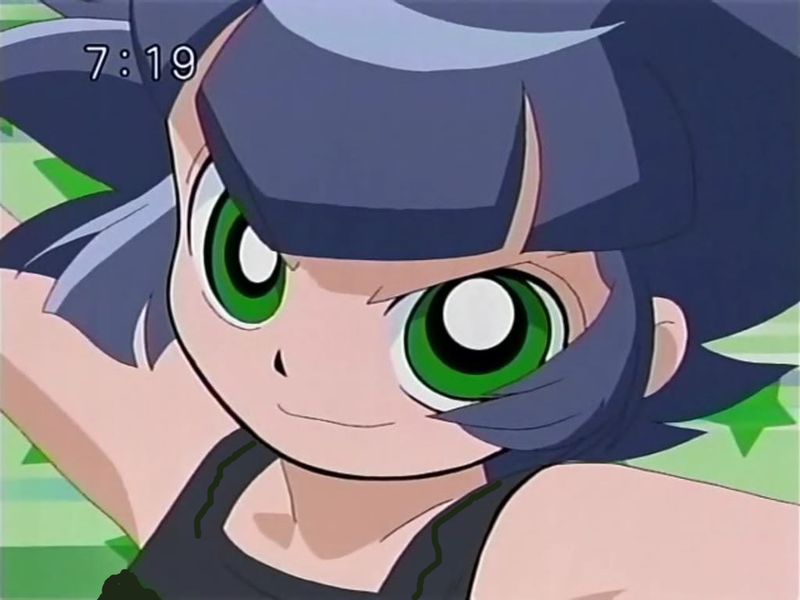 HD Wallpaper and background images in the powerpuff girls Z club tagged: powerpuff girls z buttercup kaoru power dark.